Introducing The Oasis Drop!! 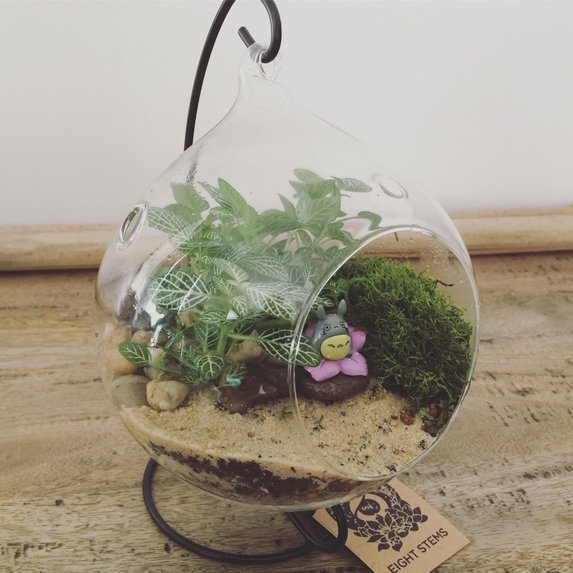 Its the cutest hanging terrarium on the market. This guy will make the best campanion on your office desk or simply a great unique gift. 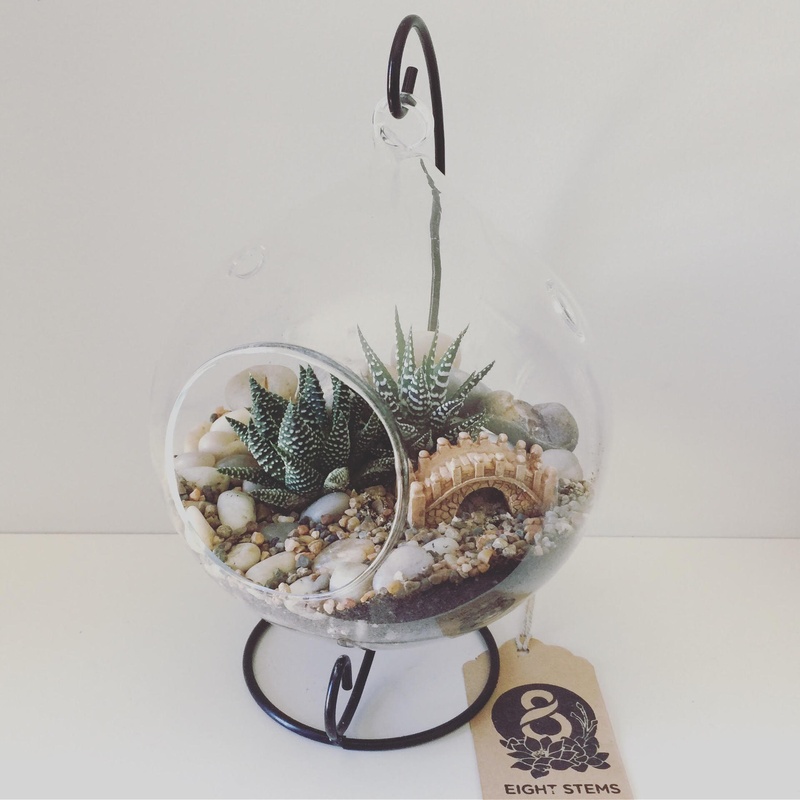 It features a hanging glass globe on a 25cm Black or White Iron Stand with hardy indoor succulents, decorative rocks and a feature ornament. It is presented in a Hessian Bag with a complimentary spray bottle and a 'how to care' tag. 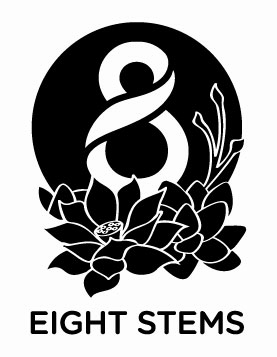 **$10.00 Delivery Fee for Canberra and Queanbeyan - added upon checkout. Delivery Info.